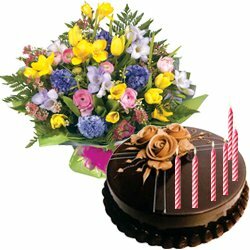 Celebrate occasions like Birthday, Anniversary, New Born, Christmas, Diwali, Holi, Raksha Bandhan etc. 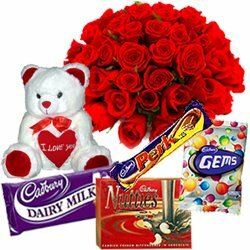 and surprise your beloved ones with Midnight Delivery of Gifts to Coimbatore. 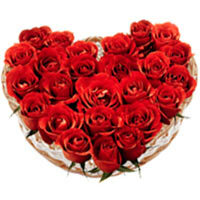 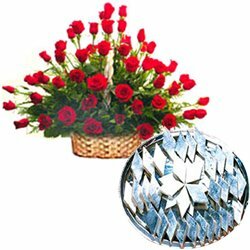 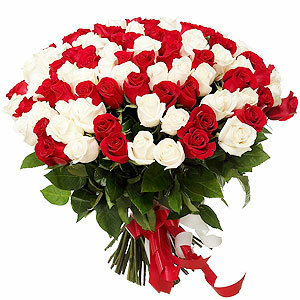 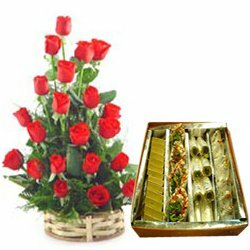 Send Floral Gifts to Coimbatore Online from our website at Low price. 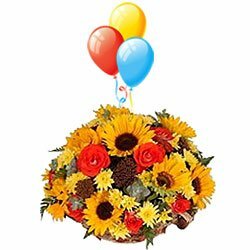 We store comprehensive range of Flowers Gift like Mixed Roses, Yellow Carnation, Purple Orchids, Assorted Gerberas and lot more for you, so that you can avail our Midnight Delivery service and get Quick Delivery within a span of 4-6 hours by Local Florists of Coimbatore. 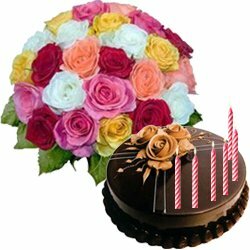 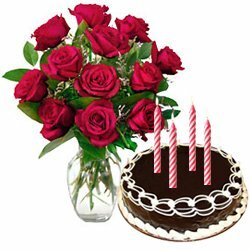 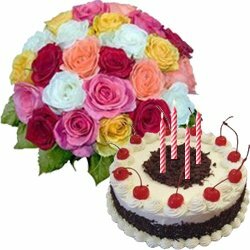 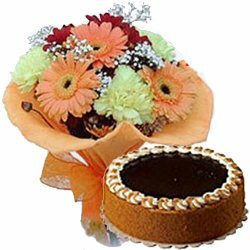 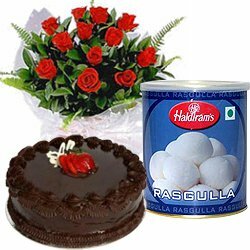 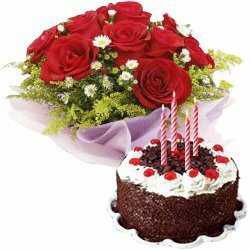 Along with Flowers you can also order online for Fresh Cakes, Fresh Fruits, Chocolates and other items al Low Cost. 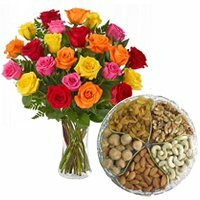 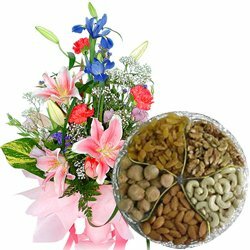 With our Strong Delivery Network spread across the city we can guarantee to Send Flower and Gifts to Coimbatore on the same day and even at mid-night to all possible locations like Kalapatti, Palladam, Arasur, Sungam, Tatabad, Periyar Nagar, Saibaba Colony, Valparai, etc with Free Shipping. 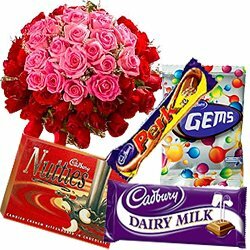 Send Midnight Delivery of Gifts to Coimbatore on occasions such as Christmas, Holi, New Year, Valentine’s Day, Mother’s Day, Diwali etc and make your loved ones feel special and precious. 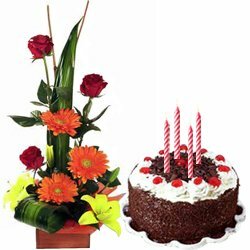 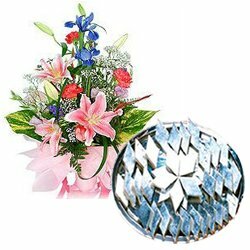 We have Flowers Gift of Yellow Lilies Bookey, Assorted Gerberas Bunch, Pink Carnations in Vase, Seasonal Flowers Basket and lot more artfully hand designed by expert Local Florists of Coimbatore. 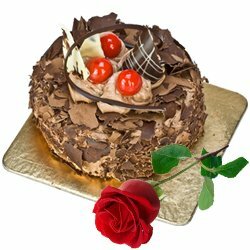 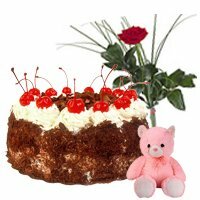 You can send Add-On Gift of Cakes, Chocolates, Dry Fruits, Apparels and get Quick Delivery all over Coimbatore within 4-6 hours of ordering even from different countries across the globe like Canada, Singapore, Australia, Malaysia, UK, USA etc. 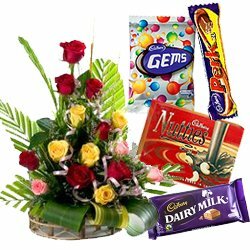 If you are planning to send warm greetings for your dear ones in Coimbatore on special occasions and festivals like Birthday, Wedding, Diwali, Christmas, New Year’s Eve and so on then Sending Midnight Delivery of Gifts to Coimbatore would be an ideal option. 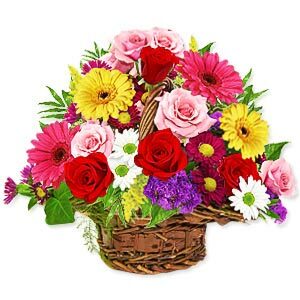 Browse through our e-shop that offers wide array of Fresh Flowers like Roses, Carnations, Lilies, Orchids, BOP, Gerberas and lot more that comes arranged in designer Bouquet, Vase, Basket, Bunch etc by our creative Local Florists of Coimbatore. 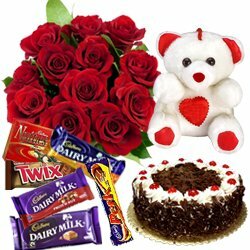 You can also Order to Send Chocolates, Cakes, Sweets, Fruit Baskets, Personalized Coffee Mug and Greetings Card along with your chosen Floral Gift. 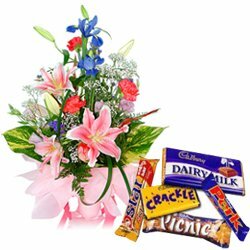 So, Avail our Quick Delivery service and get assured Mid-night Delivery of Gift to Coimbatore at the doorstep of your loved ones with no shipping charge.